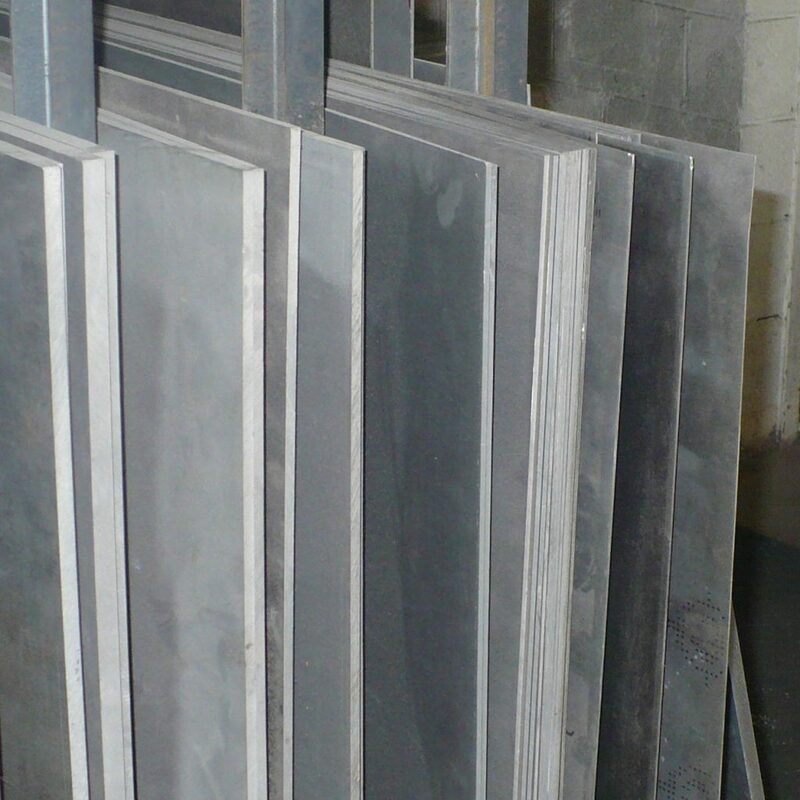 M&B MAG has a variety of available magnesium materials. 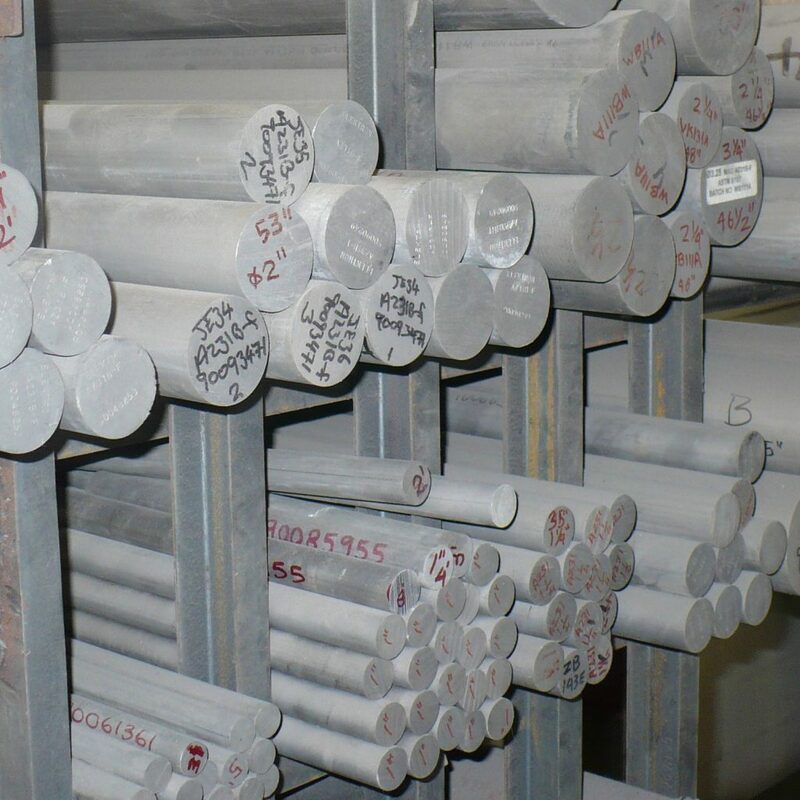 Rare alloys and small quantities are our specialty. Magnesium offers some exceptional qualities, with light weight and machinability being the most noteworthy. 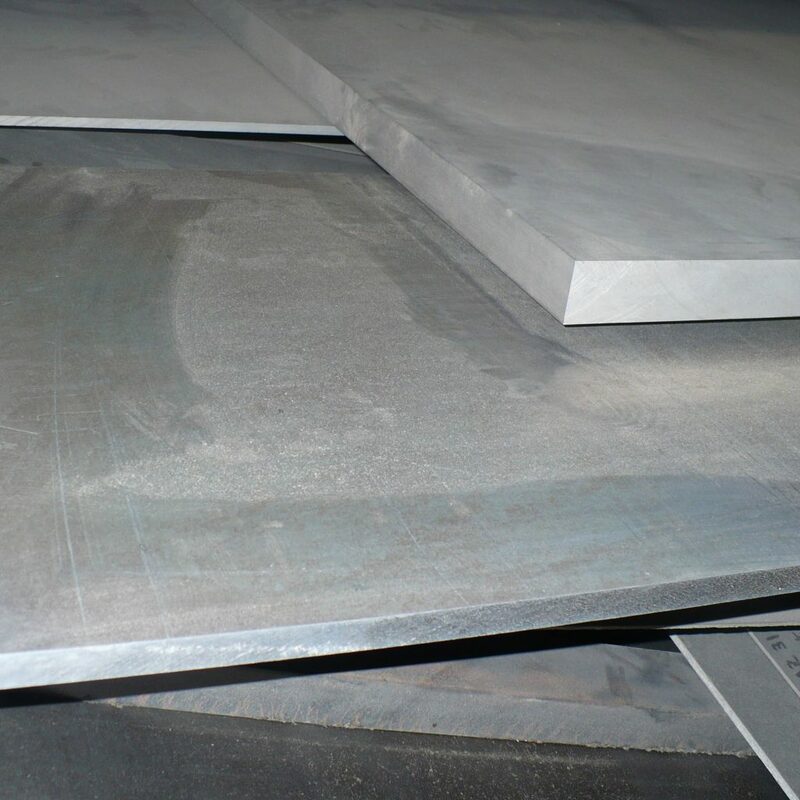 In order to help you better understand magnesium specifications, we are qualified to explain alloy, temper and any of the other specific properties. Depending upon how strict your material specifications are, magnesium may be supplied to you complete with certificate and release notes. M&B MAG is qualified to Department of National Defense inspection standards. Fabrication is also available and we would be pleased to quote your requirements for machining, welding and chemical treatments. M&B MAG offers a prompt cut-to-size service and stocks a variety of magnesium products to meet your exact requirements. We also understand that the timing of delivery may be critical. 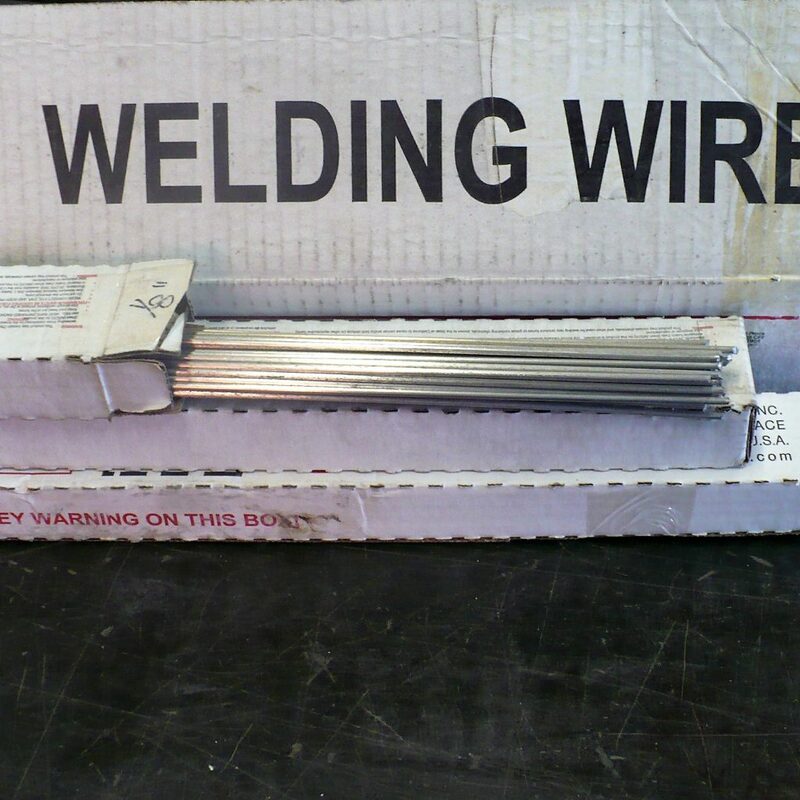 That is why we will keep you advised of expected deliveries for non-stock or special items.